As well as many other users, you might have stumbled upon some Store issues. Sometimes, the download process remains at 0 MB downloaded or you just get the error message that you do not have the proper internet connection for the apps to be downloaded. In this guide, we’ll show you what to do in order to properly install the apps you need from the Store feature after you installed the latest Windows 10 build. We will first have to check what type of internet connection you have. 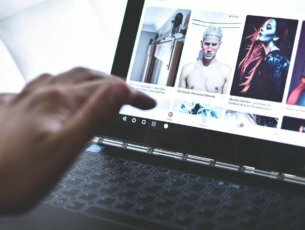 If you are using a wired interned connection to your device, apps should install properly from the Windows Store even if your internet connection is slow. If you use a wireless connection and it keeps interrupting, then this might be a possible cause of the errors you get in the Windows Store. The first step you need to take is try connecting to another Wireless network if you have access to it. Go on the Store and try downloading your app again. If it gives you the same issues, then the wireless internet connection should work fine and the issue you have in the Store feature is caused by something else. 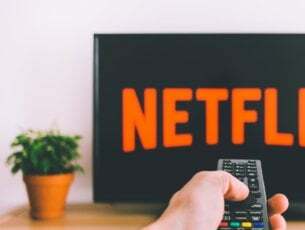 If you do not get these issues while using another Wireless internet connection, then it means that your wireless router is not sustaining your internet connection correctly. As a side step, you will need to unplug the router from the power socket, wait one minute, then plug in the wireless router again. 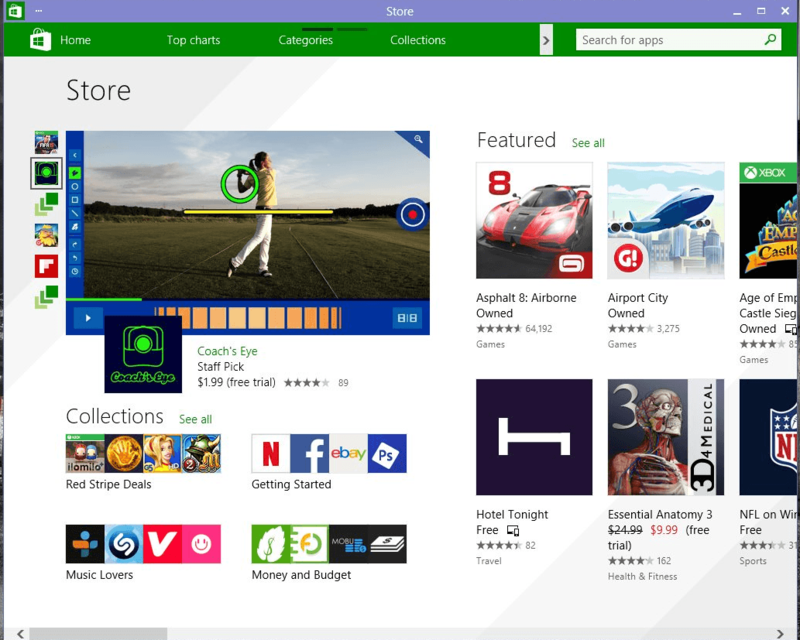 Try using Windows Store again to download your preferred app and see how it goes. Press and hold the “Windows” button and the “R” button on the keyboard. This should bring up the Run window you have in Windows 10. 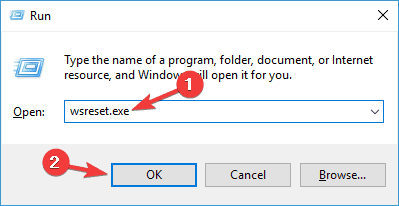 In the run dialog box you will need to write the following: “WSReset.exe” without the quotes. Reboot your Windows 10 system and check the Windows Store now to see if it is going through with the download and installation of the desires application. Turn off the Antivirus you have installed on your Windows 10 device. After the Antivirus is turned off, reboot the Windows 10 system. Go on Windows Store and check to see if the apps are downloading properly. If the download and install properly then your antivirus might be blocking the download process from Windows Store feature. You can disable your firewall as well. Sometimes, the Windows Firewall or third-party firewall tools may label Store apps and threat thus blocking the download process. Don’t forget to enable your antivirus and firewall protection as soon as you downloaded the respective apps to protect your PC against cyber threats. It seems that if the steps above did not solve your issue you can try rebooting your device two or three times and check to see if the apps are downloading. This is not a conventional method of fixing the applications downloads from Windows Store but it is known to work. 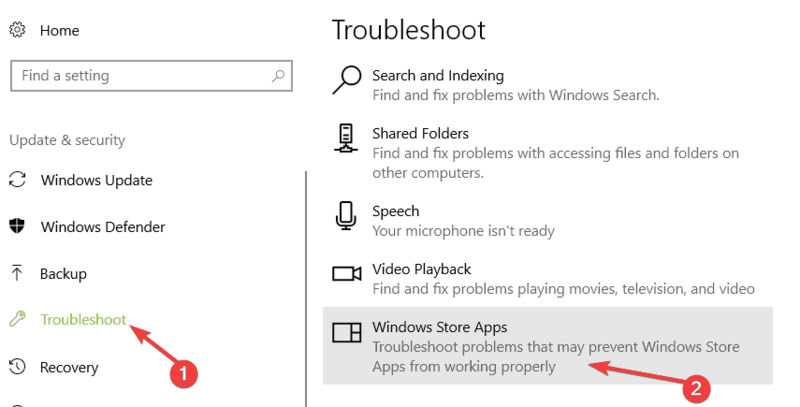 If the problem persists and you still can’t download Windows Store apps on your machine, try running the built-in Windows Store Apps troubleshooter. This tool automatically checks all the components involved in the app download process and then repairs the issues it detected. Go to Settings > Update & Security > Troubleshooter > scroll down to the bottom of the page > select and run the troubleshooter as shown in the screenshot below. 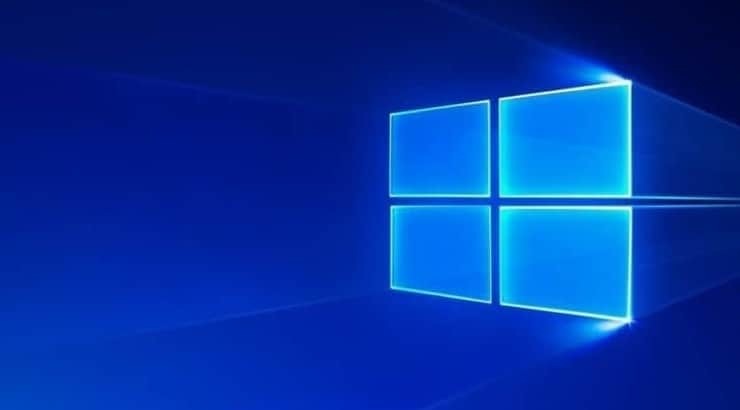 Apply pending Windows 10 updates: If you’re not running the latest Windows 10 OS version, you may encounter various technical issues If you recently installed the latest Windows 10 built, do check for updates once again to make sure you’ve installed absolutely all the pending updates. Create a new Microsoft account: Some users confirmed that creating a new user account fixed the problem and they can download apps using the new account without any issues. Uninstall and reinstall the Windows Store app: If nothing worked, you can simply uninstall the Windows Store App and then reinstall it from scratch. Of course, if nothing worked, you can leave the Insider Program and enroll back when there’s a new build in town. There you have a few methods to fix your Microsoft Store download issues if you’re an Insider running the latest Windows 10 Technical Preview build. These solutions should help you to get your apps up and running in no time. If you need further help with this subject, let us know in the comments section below and we will help you as soon as possible. 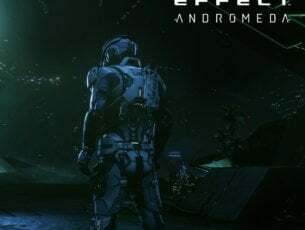 Editor’s Note: This post was originally published in March 2015 and has been since updated for freshness, and accuracy.